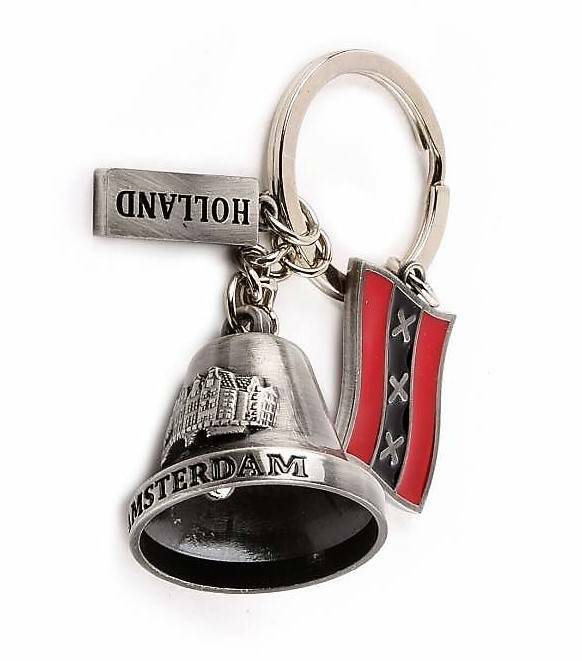 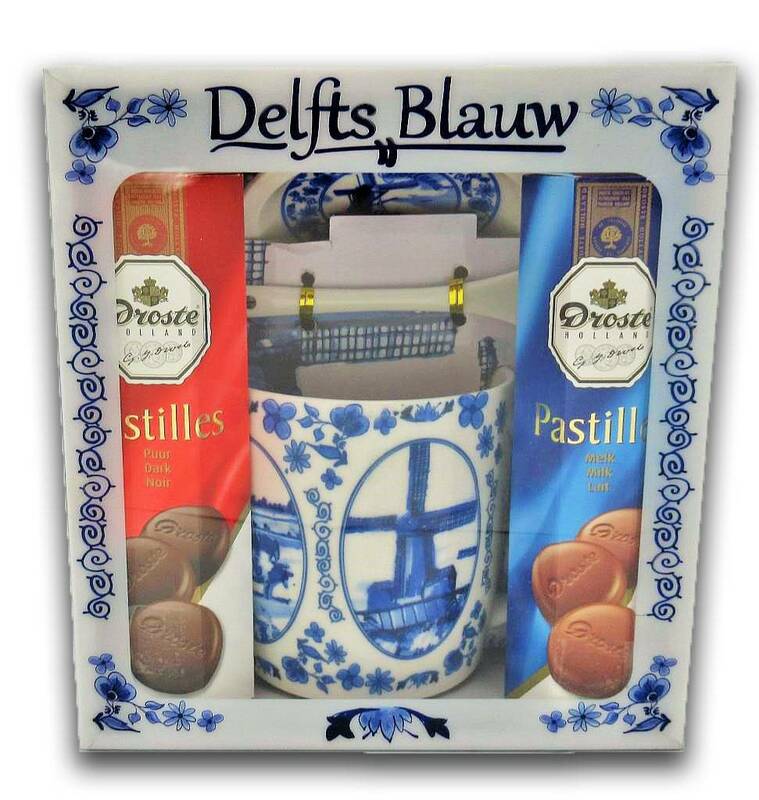 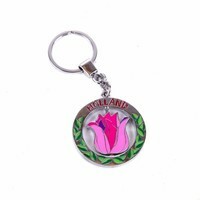 Souvenirs from the Netherlands - Typically Dutch - Keychain - Holland - Amsterdam - Bell - www.typical-dutch-giftshop.com | worldwide shipping. 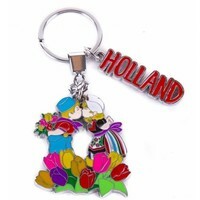 Key rings are the most ideal souvenir, usable and do not take up much space during your holiday. 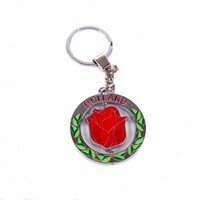 That is why we always have a lot of them. 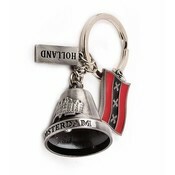 Beautiful key ring with minibel.